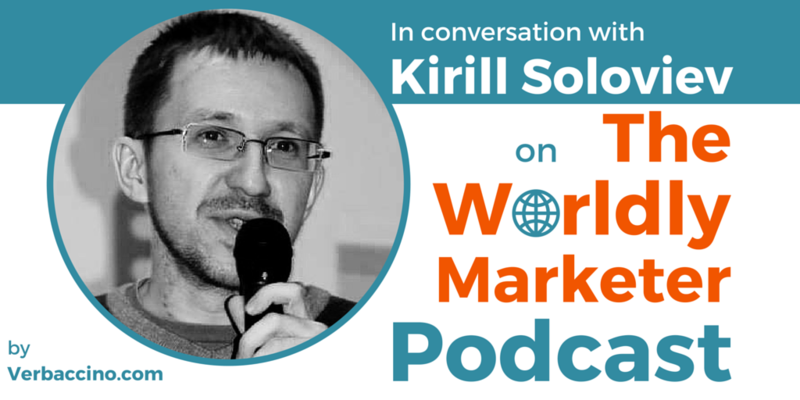 Kirill Soloviev has 13 years of experience in the translation and localization industry. He is the co-founder and product manager at an early-stage technology startup, ContentQuo. Over the years, Kirill has worn many different hats in his quest to help tech businesses succeed globally. One of those hats includes his current role of Quality Management Representative with TAUS, the Translation Automation User Society. Besides running his own startup, Kirill is a consultant to other startups and small businesses on how to go global in a lean, agile, data-driven way. He also works with larger companies and translation agencies to help them deliver better content in more languages for less money. You can read Kirill’s blog articles about multilingual content quality via the ContentQuo website.